Walt Cherwaty. Photo: Jeffrey Reed/LondonOntarioGolf.com. Once again we would like to thank London’s golfing community for its generous support of our efforts to raise funds for numerous charitable organizations. In 2018, collectively over $ 1,500 was collected and donated to the London Regional Cancer Clinic, the Canadian Cancer Society, Heart & Stroke, London Humane Society, Salvation Army, Unity Project of London, Animal Rescue, the Birthright Association, Make-A-Wish Canada, Alzheimer Society of Canada, Arthritis Society , Community Living London and Animal Love, just to name a few. 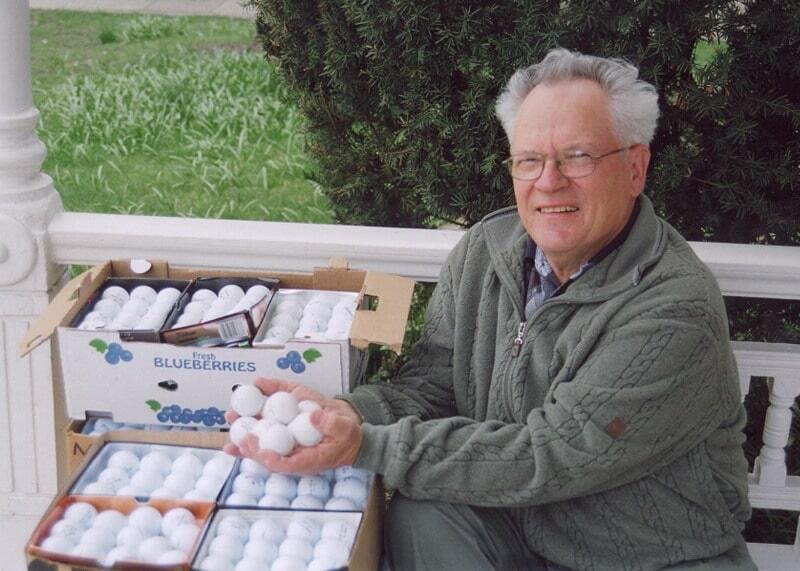 All the balls were also donated by generous golfers, none more than by Bob Shirley of Greenhills Golf Club. We hope to be able to continue the project indefinitely as we have a huge collection still here at our central London home. We can be contacted by email at wallyndiana@cherwaty.com or by phone at 519-433-7955. Any snowbirds wanting to stock up before their trips are most welcome.